Supervisory Special Agent Ellie Conway knows life is never going to be the same again. When the child trafficker known as Hawk reappears she sees a chance to right some wrongs. Hauled out of her comfort zone, chasing a shadow in New Zealand, she and and Delta A work to find missing children before they disappear forever. Mindful that Hawk has ulterior motives and no one is safe, home seems a long way off. 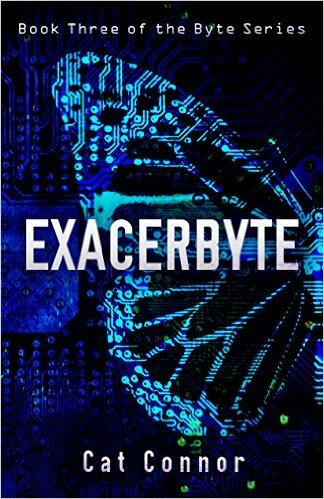 exacerbyte is available in digital and paperback.